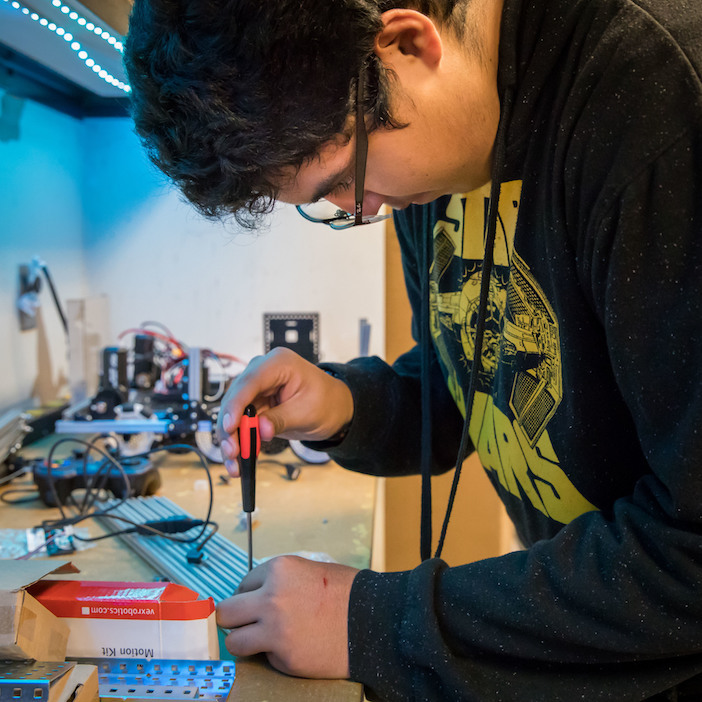 Robotics teams in Dallas ISD will receive additional resources to foster interest and ability in STEM learning through the help of a $350,000 grant from Texas Instruments Foundation (TI Foundation). Oswaldo Alvarenga, executive director of Dallas ISD’s STEM department says the gift will create more exposure for students specifically interested in learning more about robotics. The donation will also help fund various competitive robotics events for Dallas ISD schools to compete in during the 2017-2018 academic year. Since 2013, Steven Smith and Bart Basile, both engineers at Texas Instruments, have dedicated nearly 800 volunteer hours annually to work with students in competitive robotics at Emmett J. Conrad High School. 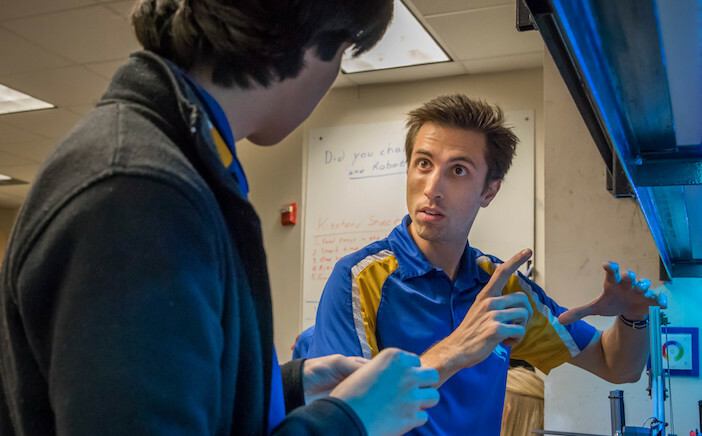 Over the years, Basile has witnessed the transformation of students who were once freshmen with little or no experience in robotics, who are now STEM experts, studying science and engineering in college. “The robotics program [at Conrad]gives its students an opportunity to achieve STEM success that many of them would never get otherwise,” said Basile. 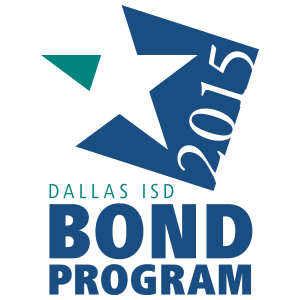 This year, Dallas ISD has approximately 260 teams from 183 schools that participate in eight robotics competitions. Additionally, STEM interest has grown to include a Special Needs Robotics League, comprised of 10 schools, which has seen a 50-percent increase over last year, to compete in adaptive robotics. That’s why robotics mentors like Smith and Basile are integral to the success of the grant’s implementation. “Once students get involved in robotics, they all walk with their heads a bit higher, having contributed to the team. And on a personal note, I get a profound sense of accomplishment working with these students that my day job just can’t match,” said Basile.